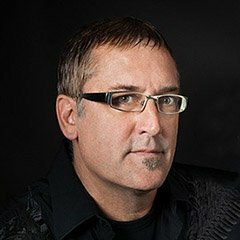 Brian Smith is an American photographer best known for his celebrity portrait photography. He started off as a sports photographer, took to journalism and then he quickly made his way to be a world renowned celebrity photographer. Anna Hathway, Tony Bennett, David Hyde Pierce, Richard Branson are just the few names Brian has worked with. 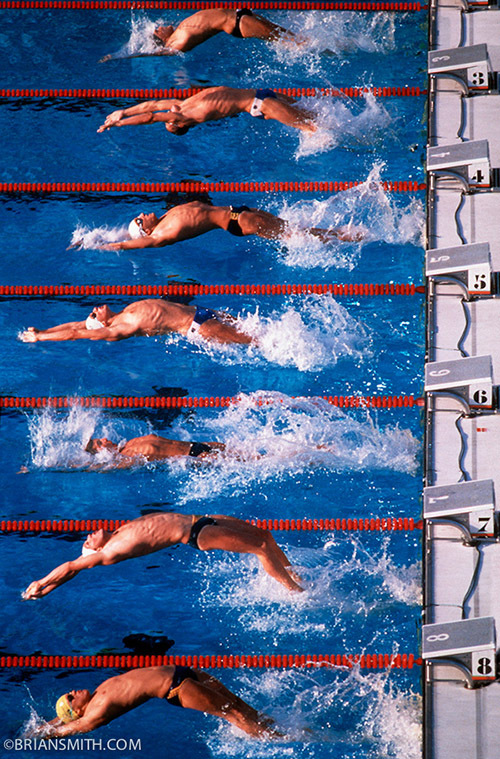 At the age of 25 he won the Pulitzer Prize for his photographs of the 1984 Los Angeles Olympic Games and later in 1988 his photograph of Greg Louganis brought him laurels – it won first prize in the Sports category of the World Press Photo and was featured in Photo District News as a memorable sports photograph. He’s been a part of Pictures of the Year competitions and today at APN we have got a wonderful opportunity to know more about him; as a photographer and as a person. Wow, that is a tough question. Different shoots have been memorable for some many different reasons – so I never try to rank them – just to enjoy each for what it was. That said…Anne Hathaway and Richard Branson would be at the top of any list I would put together. It’s really tough to top Anne Hathaway’s eyes. Anne is absolutely lovely in every way, but man those eyes are simply incredible. 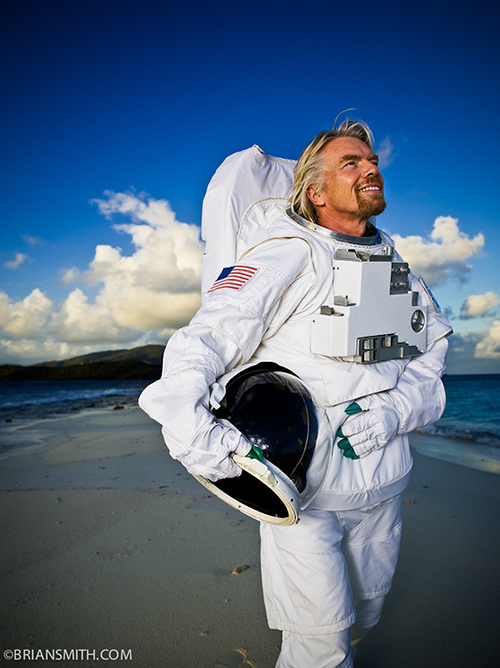 Branson would take home the trophy for Most Cooperative for putting on a spacesuit and getting in a boat at 5am Christmas Eve morning so that we could photograph him on a sandbar just off his private Caribbean Island for Time Magazine. 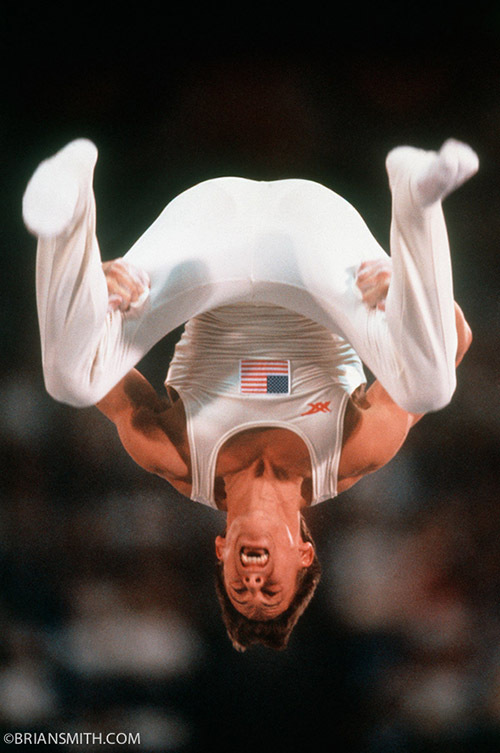 There are so many others I really should list that they belong in a book which is why I decided to put them all together in “Secrets of Great Portrait Photography: Photographs of the Famous and Infamous” coming this fall from New Riders. Get the key light positioned first and fill only if needed. Getting the key light right is really… pardon the expression… the key. That’s always where I start and where some people go wrong with filling bad light instead of moving or aiming the light where it looks best and sometimes this comes down to just a few inches or a few degrees. When you’ve got the key right and you still want to open the shadow – then is the time to fill. Same can be said for kickers and accent lights. Light with a purpose – have a reason for every light you use. Well, they can follow me on Twitter or see work on my website Brian Smith Pictures. They can also connect with me on Facebook. With thanks to Brian for taking the time for this interview.